Thanks for checking out my adopt! Because this took me a long time to create, and has a detailed background, im asking for 1000g/1mil treasure per adopt. Genes are free with the exception of crystal/facet, petal/butterfly and wasp/bee, and Opal which cost an additional 100g/100kt per gene due to their trickiness to draw. $8 - price includes up to 3 apparel pieces and also includes genes! a skin/accent is around + $4-$10 depending on complexity. Extra apparel can be negotiated! @Reefknot I'm still totally interested! 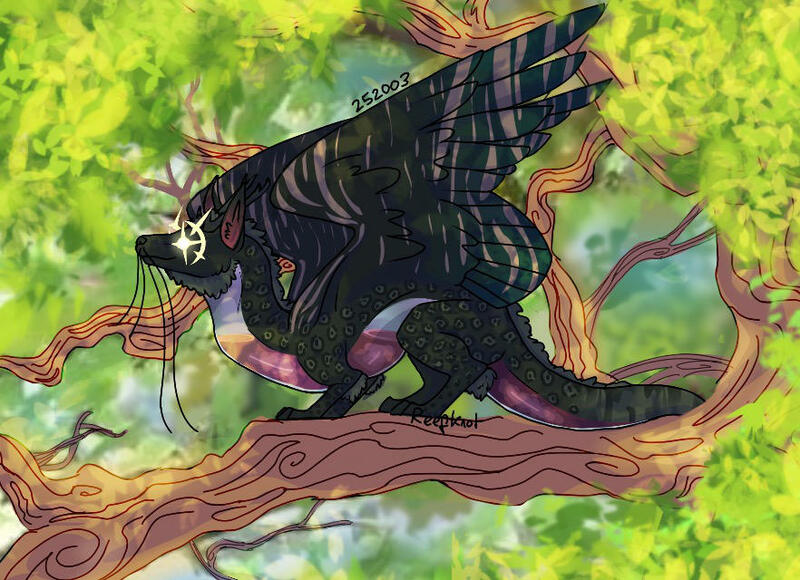 Username: Parkakid Dragon image and ID: [url=http://flightrising.com/main.php?dragon=42927221] [img]http://flightrising.com/rendern/350/429273/42927221_350.png[/img] [/url] Payment type: USD Apparel?/skin? : Nope! Anything else? : Since my imp is a permababy, they don't have any apparel or skin at all. What do you reckon the USD would be priced at since I don't want any of that? Anything else? : Since my imp is a permababy, they don't have any apparel or skin at all. What do you reckon the USD would be priced at since I don't want any of that?